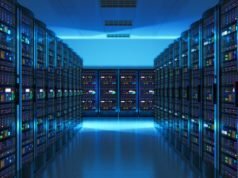 The question, of which between dedicated servers and cloud hosting is the best, is a controversial one. Depending on who you speak to, some people say that dedicated servers are more secure and thus more preferable; others will claim that since cloud hosting is cheaper to operate, it’s the best for most businesses and organizations around the EU. Well, regardless of what you hear, what’s important is that you take a moment to understand how each works so that you’re able to pick the right one. Definitely, your choice will be determined by among other things, the nature of your business, amount of data you wish to store, and any other individual preferences that may come into play; think for instance, of having other branches of the same business that all need to have their data linked. As such, you’ll be best advised to acquaint yourself with the below points so that by the time you finish reading, you’ll know what is right for you. 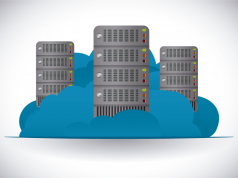 Dedicated servers are more common, but even then, it is good to know a thing about cloud hosting. Large companies or organization that handle huge amounts of data always have the headache of deciding how best to store such data. Safety is always the overriding factor, but even then, there is the fast sharing of data aspect of it, the ability to add more data without compromising the existing one, and so on so forth. Faced with such requirements, such organizations often find dedicated servers the better option. Like the name suggests, dedicated servers are special servers that are physically installed within the premises and help manage all the organization’s data. 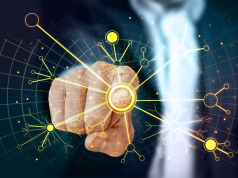 The fact that dedicated servers are all directly connected means that data can be accessed faster, and any individual preferences of customizations can be easily added. 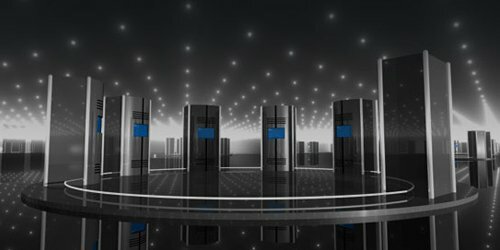 Most organizations either buy or lease their dedicated servers in Europe. However, it’s worth mentioning that this kind of hosting is the ‘old school’ kind of thing and some complain that it is prone to breakdowns especially when traffic is high. This is the digital kind of hosting, that doesn’t rely on a server or anything physical for that matter. 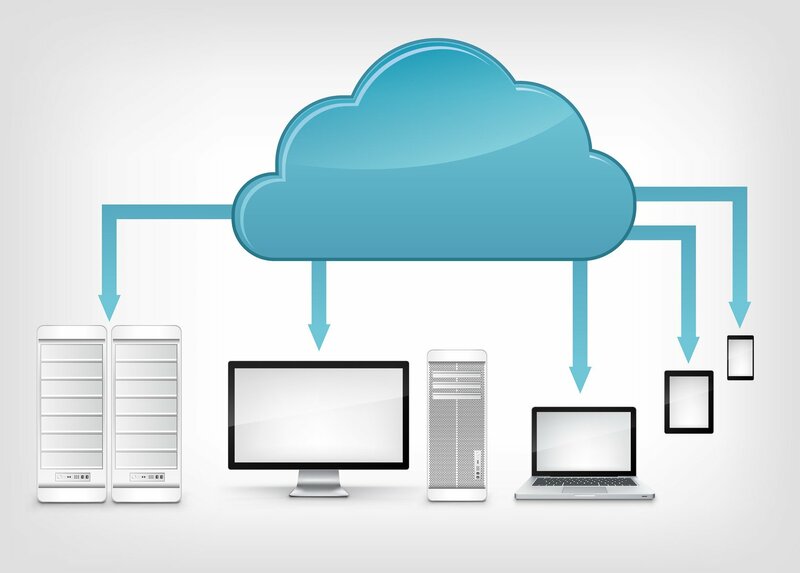 Cloud hosting has gained much popularity in this era of Google and Apple; as long as you have internet connection, you can save your date online from anywhere in the world and access it at a later time. Today, most small and medium sized companies are finding this the ideal form of data hosting. Cloud hosting is much cheaper, can be customized just like one would a dedicated server, only that there is no physical server involved here. Think of all the data that you have on your email, some so important and sensitive; yet, as long as you can access your email you’re always assured of accessing such data! Most companies offering cloud hosting form of data management, offer reliable IT support services. Besides, there are strict security checks to ensure that your data is always safe. If you handle sensitive data like financial and bank transactions details, client confidential information, etc, then a dedicated server in Europe would be your best bet. You’re always assured of safety of all the data therein. But if your data needs are easy and not complex, then cloud hosting will be a good option. You’re always able to access your data 24/7 from anywhere in the world, and it’s cheaper in the long term.